Enjoying a great adventure is not just about being in a great location. Rather there are far more other things that needs to be considered. One such thing is the pricing of the package. At O2 Arcs we have designed different tour packages so that everyone has the best of all the deals. The pricing of these tour packages can either be looked up on our website or you can even get in touch with our general information section for the same. These packages have been divided into different categories in order to cover every type of requirement that a client might desire. To give you a better idea of these categories here is a small list that we have created. Like the name suggests this tour package has been designed for individual clients who are looking for adventure. 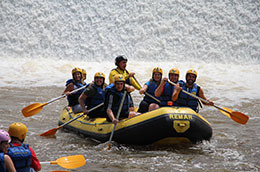 Under this category you can participate into any class rated rapids depending on the risk and thrill you are willing to take. However you must be above the age of 18 to participate. The other pricing option that we have is for couples. There are numerous couples who visit France every year in order to spend their holidays or honeymoon. 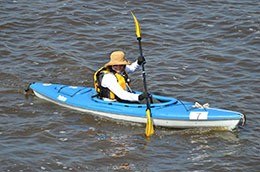 By purchasing this package you will not only be able to enjoy a water sport. 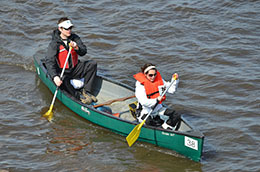 But will also be able to cruise through the beautiful landscape that the country has to offer. If you are travelling with kids under the age of 18 then this package has been specially designed. 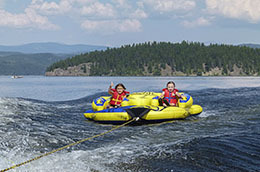 However kids are not allowed to participate in high rated rapids as it can be more dangerous. Kid can even accompany their parents on a medium level white water rafting session. The last package that we have designed for our clients is for a group. If you are three or more people looking to get some adrenaline rush then this is the package under which you have to book your tour. Apart from this the other benefit of booking a group tour is that the price is more flexible. The more number of people you bring to the rafting session the more discount you get on the price.